The Dow Chemical Company is developing eco-friendly solutions, such as LOMAX™ Technology, that help make a difference for generations to come. 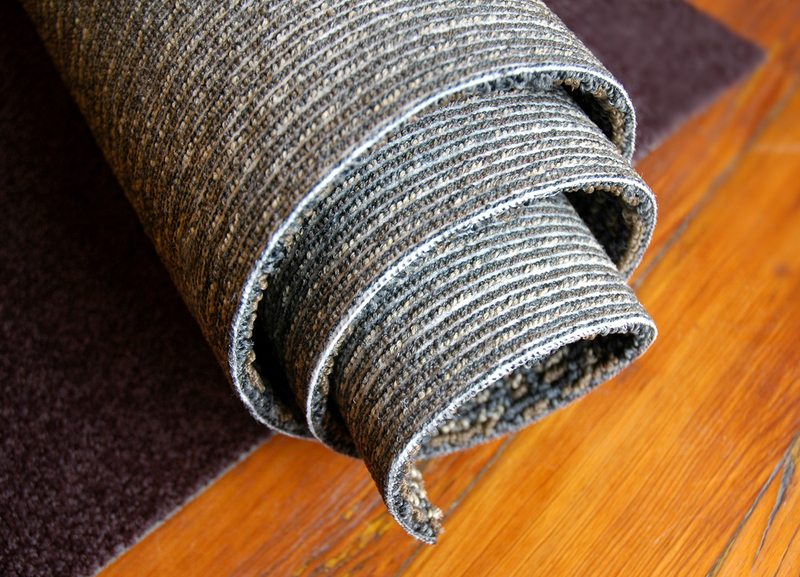 LOMAX™ Technology uses renewable energy (currently landfill gas) in the production of Dow latex carpet backings to help reduce greenhouse gas emissions and offer more sustainable options for its customers. It’s just one way Dow is addressing the earth’s energy challenges for today and for the future.